The ballast is designed with a number of labor saving and contractor-friendly features. Dual Connection wiring options allows for side and bottom lead exits. Now that's flexibility in the field! 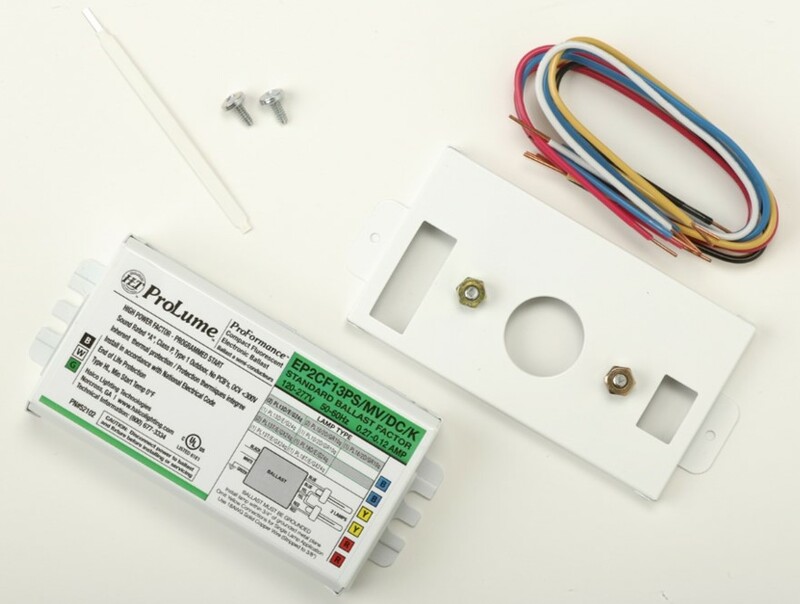 The ballasts are equipped with Halco's Quick-Connect technology - color-coded ballast and leads. Just match the colors! The need to cap off unused leads is eliminated. The wire-removal tool included with the kit allows for quick and easy wire disconnecting. ProFormance CFL Ballasts are supplied multi-volt (120/277V), with End-of-Life protection, feature high power factor operation and less than 10% THD. 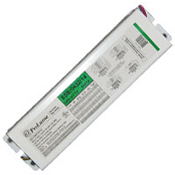 ProLume ProFormance CFL Ballasts are backed by a 5-Year Limited Warranty. 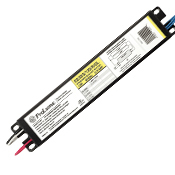 Click here to see our complete line of ProLume CFL Ballasts. 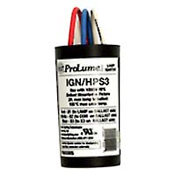 ProLume HID Ballasts operate a wide variety of Standard and Pulse Start Metal Halide and High Pressure Sodium lamp types. 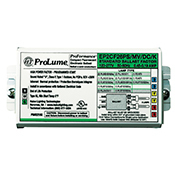 ProLume HID ballasts are supplied in two multi-tap options. Multi-tap engineering means one ballast for applications with 120V, 208V, 240V, 277V (4-tap)and 480V (5-tap). 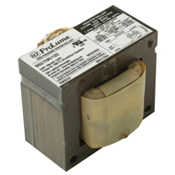 ProLume HID ballasts come in complete distributor replacement kits. Kits include an Ignitor when applicable, a Capacitor when required, as well as mounting brackets and hardware. 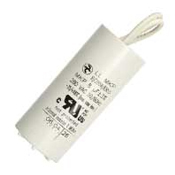 All ProLume Electromagnetic HID ballasts, Ignitors and included Capacitors are certified by Underwriters Laboratories for use in the United States and Canada and backed with a 2-year warranty. Click here to see our complete line of ProLume HID Ballasts. 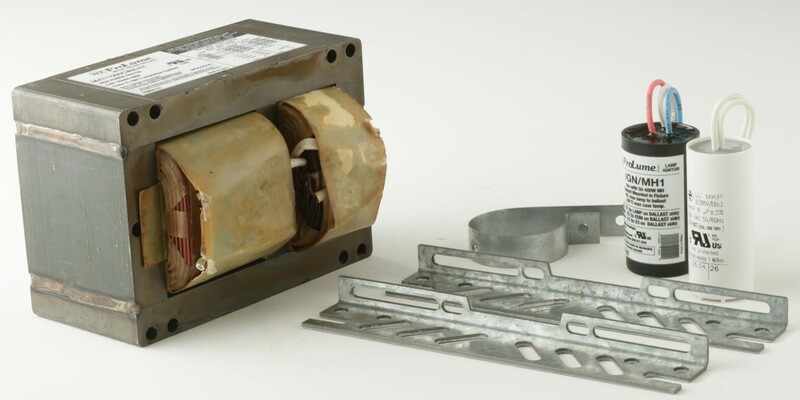 Before Retrofitting T8 Instant Start Electronic Ballasts into Rapid Start T12 Fixtures read this White Paper to learn what to look for. Determine the best Fluorescent ballast starting for your application with the technical information in this Fluorescent Ballast Start Type and Lamp Life White Paper. Learn the best practices to maximize Pulse start metal halide systems in this Pulse Start HID Systems and Proper System Maintenance White Paper.